Startups, especially early stage ones, who do not yet have their value propositions and buyer personas figured out and polished just yet, have quite an unimpressive track record with trade show and conference conversion rates. 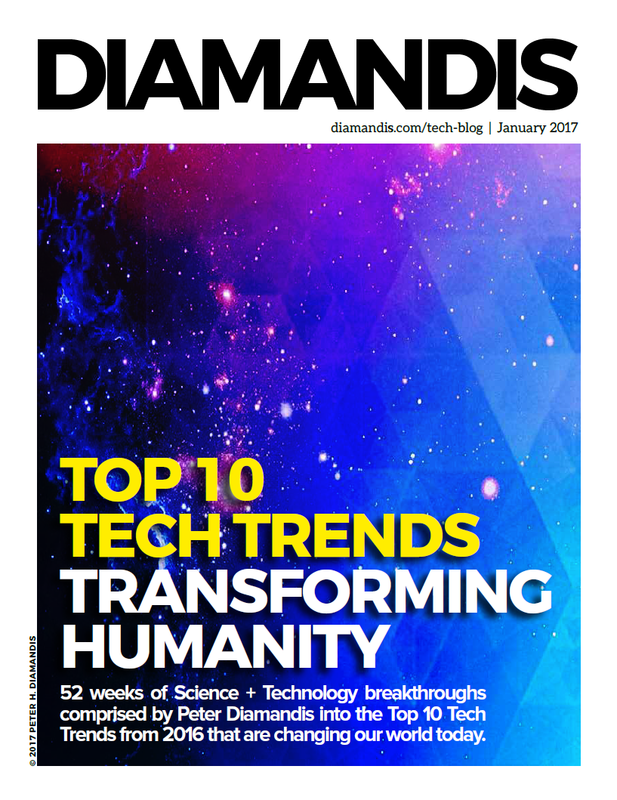 Perhaps your startup monetizes dozens of leads after each such event, in which case this piece is probably not for you. However, if you too are struggling with creating real value out of such events, the below tips will perhaps help you see things in a different light. 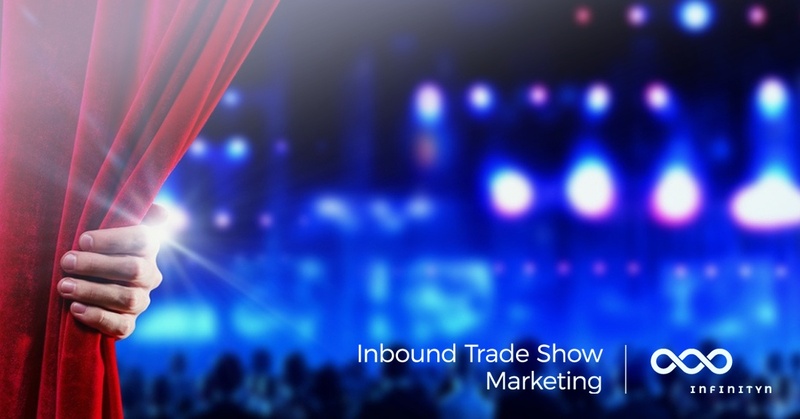 In this piece, I’ll elaborate on how you can make your B2B trade show marketing efforts worthwhile by applying inbound marketing practices during preparations, while at the event, and afterward. To blog effectively, making your and your readers' time worthwhile, writing becomes a challenging undertaking. Launching a startup is a risky endeavor. Mistakes can sink the ship before it gets out of the harbor. The goal in inbound blogging is to pass on information, to enlighten, to educate. Inbound blog content, in the words of Gáspár Huba, should be "helpful, informative, and relevant." We need to communicate our message to a known audience in a clear and effective manner so that the message will be understood as intended. Being that all of this sounds so much like teaching, I will draw to a large degree from "Graphics for Learning : Proven Guidelines for Planning, Designing, and Evaluating Visuals in Training Materials," a book by Ruth Colvin Clark and Chopeta Lyons, which distills into layman's terms, one and a half decades of empirical work by multiple researchers concerning beneficial use of visual media. 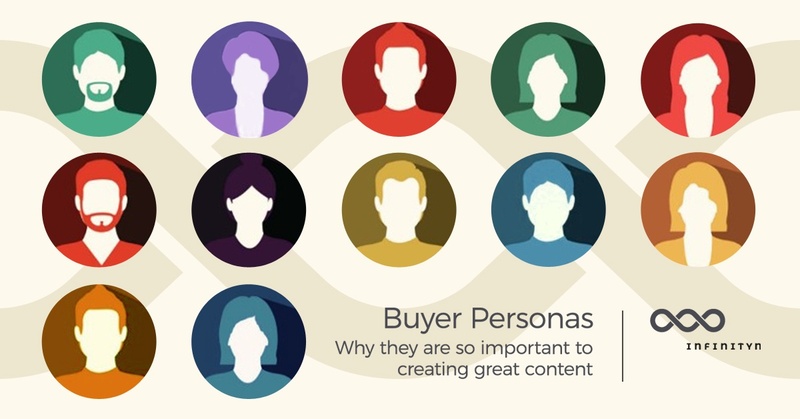 How to Develop Personas For Buyer Insights - Inbound For Startups Part IV. Creating a team and integrating the best inbound solution into your company’s tech infrastructure will ensure that you will be able to handle and capitalize on the leads that you’ll generate with your efforts. However, in order for leads to start flowing in, you have to find the tone and the general topics that will spark interest and trust in your to-be-customers. In order to have a real chance to capture their attention, you first need to know just who exactly are these people, what are their roles in their companies, what are the problems and pain points that they have which you can help them solve, and what kind of results they expect? Below, I'll look at how to develop personas for buyer insights using the Five Rings of Buying insights model. 3 + 1 SMB Marketing Automation Tools - Inbound Marketing For Startups Part III. While the subtasks of inbound marketing, if one looks at them separately (content creation, distribution, SEO, lead management, paid ads, sales), might not seem daunting at first, getting the whole picture right is a completely different story. Consistency, relevance, timeliness and direct measurability are key factors. Using the right software tools is of paramount importance in order to be able to orchestrate your efforts properly and achieve success in inbound. As inbound is generally a methodology where integration of different fields and processes is a key momentum, marketing automation has the potential to take a company's inbound practices to the next level. Marketing automation tools can come in many colors and flavors, from Enterprise solutions to ones affordable by small and medium businesses as well. Naturally, in this article, I'll examine the latter category, as these are the ones that constitute realistic options for Startups. In order to demonstrate which are the best available SMB marketing automation tools that can benefit innovative Startups the most, I'll first look at the kinds of functionalities and features that such inbound solutions have to integrate. 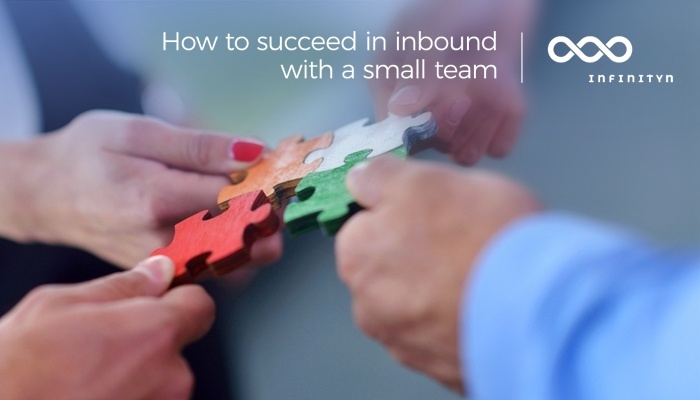 How to succeed with a small inbound team? Inbound Marketing for Startups Part II. If you’ve read our previous article briefly describing what is inbound marketing for startups and why it's unique methodology is a great fit for such companies, there’s a chance that you've underestimated the actual work involved. Inbound can seem a much easier nut to crack than it actually is, but in fact, it requires tremendous planning, resources, and conscious effort to master this type of marketing with your company. Even though inbound does not necessarily require a team matching in size with a traditional marketing department, there are a few key roles that should be filled in your company before you can start seriously going after inbound marketing success. In this article, we’ll look at all these, but keeping in mind the limited resources of Startups, I will also include notes and tips on how to bridge these limitations and get the most out of what you have. Infinityn at the Budapest Startup Safary - Apply for one of 15 free tickets! The Budapest Startup Safary is just a few days away: April 20-21, 2017. There will be hundreds (over 260!) of exciting presentations at venues of actual startup offices and coworking spaces to show you around. After last year's experience, this is an event you HAVE TO attend if you are either a startup founder, startup manager of any title, or someone who is just simply interested in the startup world and its ecosystem in general. 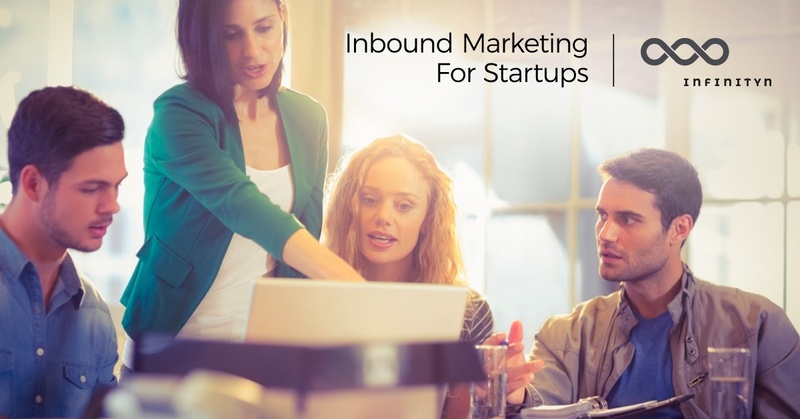 Inbound Marketing for Startups Part I: Why is it an ideal choice? If you’re involved in innovation of any sort, regardless of the specific field, you’re in a controversial position when it comes to sales and marketing. As you offer products or services that very few others do, your market potential can be a thousandfold what a company in a traditional industry is looking at, on average. On the other hand, the innovative nature of your offerings is the exact thing that can make it harder for you to “find a grip” on the market. It is considerably harder for non-traditional, innovative businesses in emerging industries to come up with well-outlined niches to target, and messages to describe themselves and what they do. We kicked this off, at last. 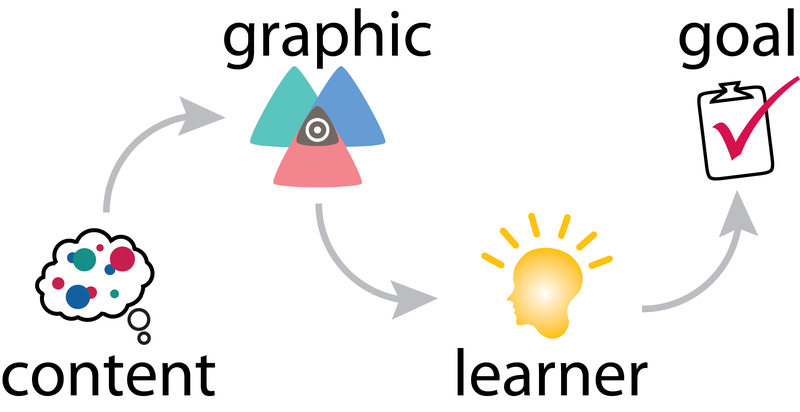 Though it has been in the works for a while –lots of discussions and brainstorming, rudiments of messaging and image design, website beta, first technology and business partnerships-, we are just at the beginning of our journey. We look forward to seeing this endeavor through to take final shape and blossom in the coming months. The whole process, the experience of creating and building something up from scratch, is what makes this a truly exhilarating adventure. account-based sales and business development (to bridge the time-gap till the inbound engine gets full-swing, and also to address large account opportunities on a global level).